It’s time to do something new and make room for new journeys, new experiences, new adventures, new memories. A whole lot of fun and thrill await you on the other side and all you need to do is turn the page and keep moving in 2017 comes with a whole bunch of possibilities and places ready for you to be explored. The beauty of nature in India is that no matter what kind of person you are, there is always tourist someplace nice for you to go. 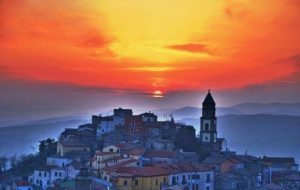 We are blessed to be born in a free country which is so diverse in geography, culture, traditions, talent and gastronomy that you experience something new every few kilometers. It’s time to start planning your trips for 2017. Located at an altitude of 17,800 ft in the beautiful state of Sikkim, India. Gurudongmar (North Sikkim) is one of the highest and sacred lakes in the world. It is one of the most famous destinations in North Sikkim. It holds religious significance for Buddhists and must be visited for its silence and gorgeous view. The closest village from Gurdongmar Lake is tango. Best time to visit Gurudongmarlake is starting during the winter months of November when most part of the lake is frozen. Only Indian tourists are allowed to visit Gurudongmar Lake. We are the leading tour operator in Delhi, India. 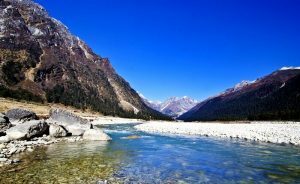 Sikkim’s Yumthang Valley remains an unspoilt and lesser-explored gem in northeast India despite its growing popularity. With some enchanting views of spacious green pastures surrounded by to wring Himalayan mountains,Yumthang Valley is one of India’s most famous and picturesque destinations. It is situated around 148 kms from Gangtok and the great time to visit Yumthang valley is from Feb to June month. 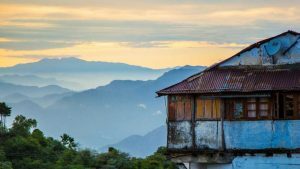 Located about 35 km from the city of Dehradun in Uttarakhand, Landour has been on the scene for a while and yet remains one of the lesser-explored towns. Landour is a pollution-free zone, As crowds throng the nearby Mussoorie, Landour remains a better option for beautiful views of the mountains and a pleasant hill station vacation away from all the hoopla. It is best visited during the summer months of March to June. It is a beautiful place for viewing the magnificent Himalayas. 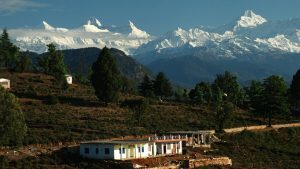 Surrounded by dense green forests and towering snow-clad Himalayan beautiful peaks, Chaukori is an absolutely spectacular destination to visit in the Pithoragarh district of north India’s Uttrakhand. It is a nice place for a peaceful holiday. It is just 173 km away from Nainital and offers unspoilt views of mountains and valleys full of natural wonders. If you are looking for a hidden gem amidst nature with no crowd and beautiful weather. Best time to visit Chaukori is during summer. Situated in the defective north Indian state of Himachal Pradesh (HP), Andretta is a small village about 14 kilometers from Palampur. 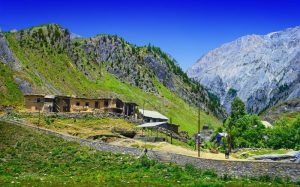 It is worth to visit for its stunning weird views of the surrounding mountains, which is perfect for a backpacking and memorable trip of Himachal. Enjoy adventure activities, explore the local bazaars, visit sacred temples and taste delicious cuisine. Andretta is also gaining recognition for its Andretta pottery with items being sold in markets all across India. Spiti Valley is one of my favorite locations to travel after Ladakh. 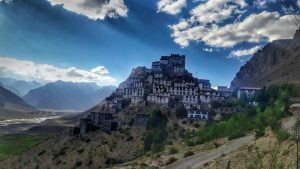 Once you move past the commercialization and popularity brought to Ladakh thanks to movies like 3 idiots, It is not just culture and natural beauty that Spiti offers. You will see that the nearby Spiti may be far more mesmerizing. It has all the splendor of Ladakh’s vies sans the crazy number of bikers and tourists. Visit Spiti for its bizarre lakes and enchanting views of rugged and snow-clad mountains. Known to be India’s jeopardy and coldest inhabited place and the second coldest in the world, the dras is located in the middle of Srinagar and Kargil district of Jammu and Kashmir and renowned as the ‘Gateway to Ladakh’. This comical hamlet is just 60 km from Kargil and is one of the best offbeat tourist places to visit in the country. Best time to visit Dras is during the summer months of June to September as the winters here are too harsh. Sandakphu in West bengal is popular among trekkers and adventurers as it is the highest peak in West Bengal and the highest point of the Singalila Ridge in the Darjeeling district on the West Bengal-Nepal border. It provides Beautiful views of some of the highest peaks in the world like as kanchenjunga and Everest. Best time to visit Sandakphu is from April to May when the flowers are in full bloom and then from November when you can see the gorgeous peaks against a clear blue sky. 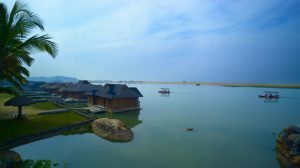 Located in the east India’s state of Odisha, Queen of natural beauty Chilikalake is known to be one of the finest lakes in India. It is a brackish water lake stretching across more than 1,100 sq m and it is a great attraction a haven for migratory birds and also home to several threatened species of animals and plants for the tourists. 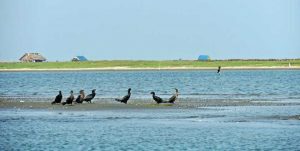 If you are looking for a beautiful destination rich in natural flora and fauna, Chilika is a most visit for you. Best time to visit Chilika is during the winter months of November. 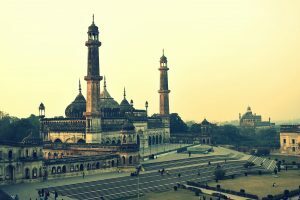 Lucknow is one of the popular and beautiful places to visit in Uttar Pradesh (UP) to get a taste of the history, Art and culture of north India. Lucknow is one of the underrated tourist destinations of UP. 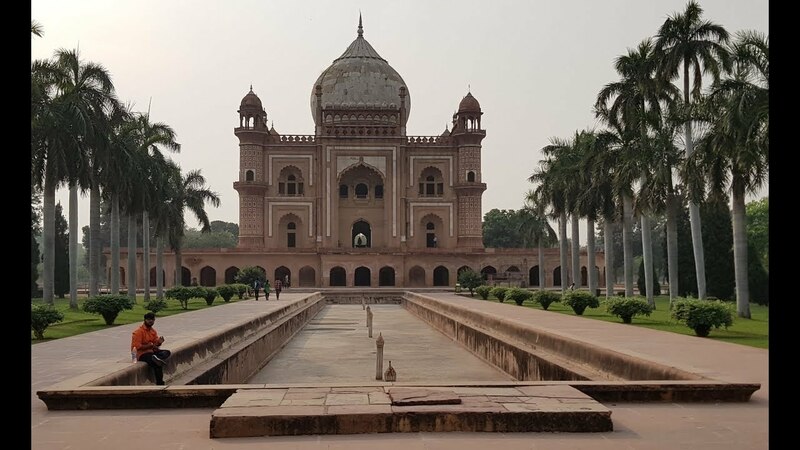 Lucknow is home to some commendable and renowned buildings, ChattarManzil, including the BadaImambara, The Residency and Rumi Darwaza, among others. Lucknow delicious kebabs are renowned all across the world making it an amazing place for a gastronomic tour in India. Great time to visit Lucknow is during winter. A swell tourist attraction near Satara city, Phaltan is a small city in the Satara district in south central Maharashtra. Phaltan is worth a visit on account of its graceful pomegranate farms and pleasant cool weather. 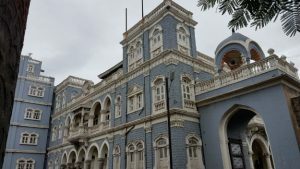 Travel Agent in Delhi offers an excellent stay with tour packages to explore the nearby enchantment like the Thosegar waterfalls and KaasPathar plateau. Good time to visit Phaltan is during the winter months of December, you can enjoy nature at its very best. 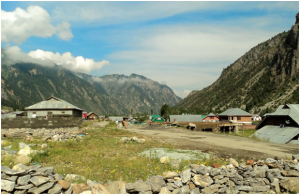 One of the lesser explored valleys of the located north Indian state of Jammu and Kashmir, Gurez valley is located 150 kms from Srinagar and 85 kms from the nearest major town in Bandipora. It is one of the secluded regions of the state and provides amazing views of Aharbal waterfall, snow-clad mountains, Kounsarlake and beautiful rivers etc. If you don’t like cliches, Gurez valley is the place for you in Kashmir. Gurez typically remains cutoff in Winter from December to March. The best time to visit Gurez is between May to October. Located in the Kumaon hills region of Uttarakhand, Bindar is most popular for its wildzlife sanctuary located 30 km from Almora in Kumaon hills. Located at a height of 2,420 m above sea level, Binsar provides stunning views of Himalayan peaks like ShivlingKedarnath, Chaukhamba, Panchachuli and Nanda Devi. Visit Binsar for its famous romantic ambiance, Good time to visit Binsar is during winter months from October and November. Each of the presented places will allow us to enjoy some new impressions. These are not just the picturesque places; they are the unique miracles of a nature. Those places are totally terrific! Thank you for sharing those materials. I hope that you’ll add some more thoughts on that later. I guess that it’s high time to start planning our trips for summer 2017. Thank you for providing stunning views of those incredible places! I really love your post, and hope to visit at least one of the mentioned above places! A person necessarily help to make critically articles I might state. This is the first time I frequented your web page and up to now? I surprised with the research you made to make this particular post amazing. Great job! India is my favourite country to visit and spend some time to relax and I guess it will be really nice to visit it more often.